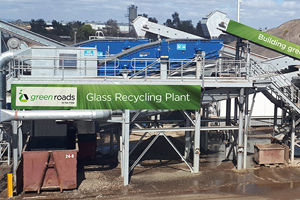 Metro Trains Melbourne recently altered their specifications to include the use of recycled materials. 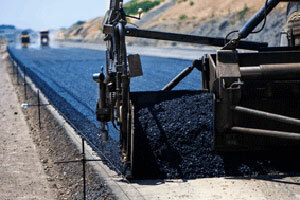 Researchers from the UK have successfully tested a new way or protecting concrete from fire damage using materials recycled from old tyres. 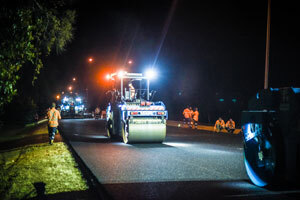 Close the Loop has unveiled a new manufacturing line in Melbourne capable of converting 200,000 tonnes of soft plastic and toner waste into an asphalt additive for roads. 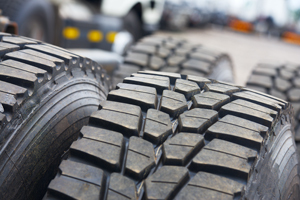 With reauthorisation from the ACCC, Tyre Stewardship Australia is increasing the scope of its product stewardship scheme to fund demonstration projects that use tyre-derived products. 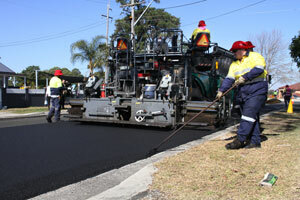 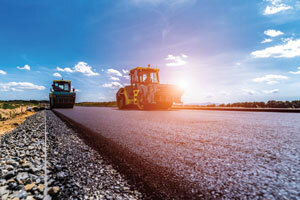 Tyre Stewardship Australia has teamed up with the Australian Asphalt Pavement Association to bring road builders a sustainable and effective alternative to standard asphalt products. 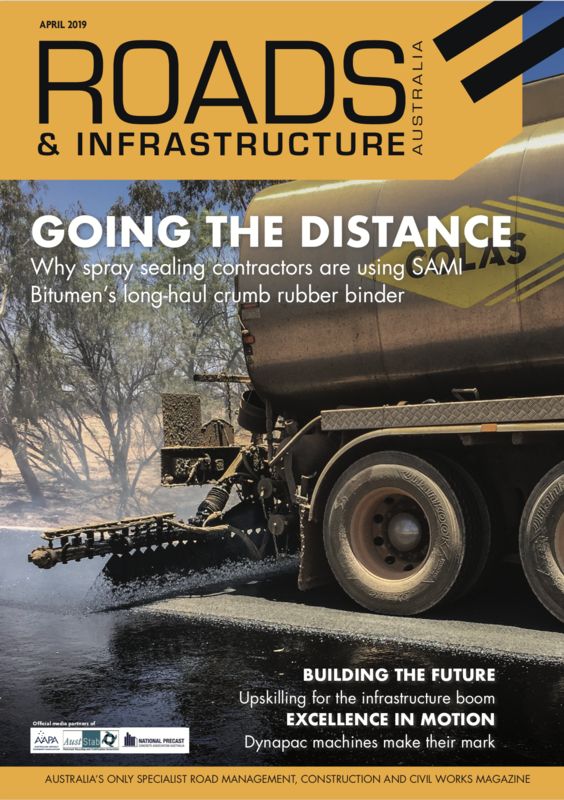 Roads & Infrastructure Magazine sits down with experts behind a new Austroads report exploring the use of marginal and non-standard materials in road construction and maintenance and what benefits they could bring to the sector.